Because we firmly uphold the biblical teaching that there is only one true God, the Father, and no one else besides Him, we reject the unbiblical teaching that there are three persons in one God – that aside from God the Father, there is God the Son and God the Holy Spirit (the doctrine of the Trinity). 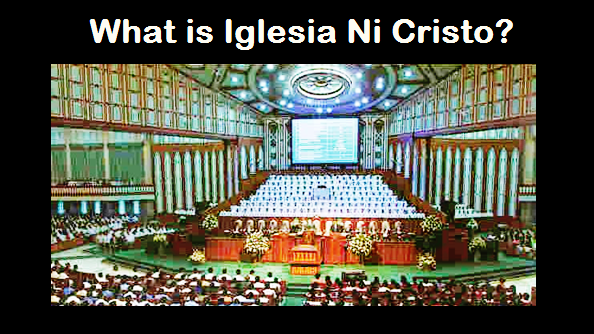 Our firm belief that the Father alone is the true God makes the Iglesia Ni Cristo (Church Of Christ) unique from other churches and religions. How True the Bible is the Word of God?